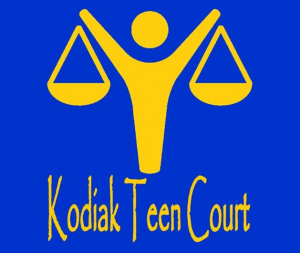 After you have been through Kodiak Teen Court, there is a chance that a part of your sentence is Parenting with Love and Limits, or P.L.L. for short. Parenting with Love and Limits is a great program that allows for better communication between youth offenders and their parent(s) or legal guardian(s). P.L.L. creates a contract between the youth in order to ensure that all expectations are followed, thus fostering a greater benefit to the community of Kodiak.